Dr. Corner is a life-long learner and a certified PMP. She has been teaching in higher education for over 10 years at every level (from community college to the doctoral level). She has experience teaching in face to face, hybrid, and distance learning formats. In addition, she has been a self-employed management consultant and entrepreneur over the last 18 years. 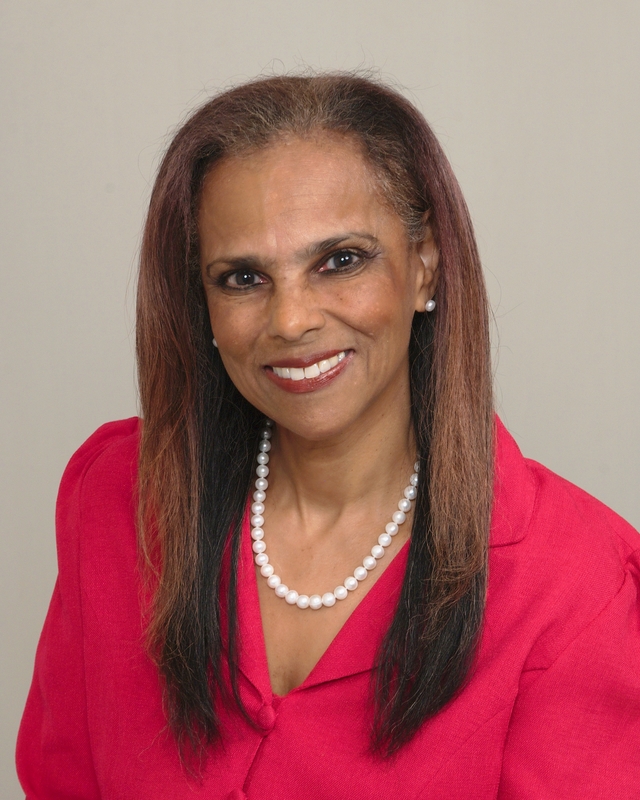 She has also been a social entrepreneur in advocating for specific community issues such as: small/minority/female business enterprise opportunities, HIV/AIDS awareness, and Public Education. In addition,, she has worked at every level of public government, including the U.S. Small Business Administration. She has been serving as a scholarly peer reviewer for the International Journal of Multicultural Education for the last several years.